Everybody say, "One ... two ... three ... 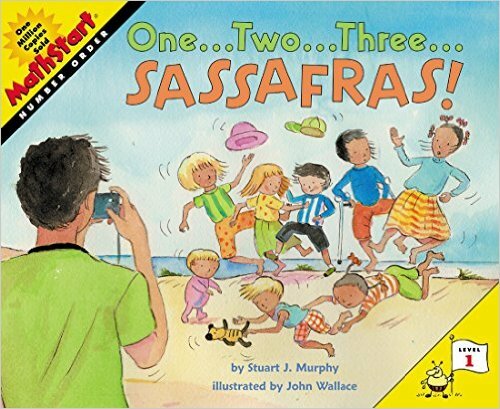 sassafras!" It's time for the Lumpkin family reunion, and all 8 cousins have to line up by age for their pictures. Getting into the right order is hard enough - but staying there is impossible!